Kona is located on the Big Island of Hawaii. 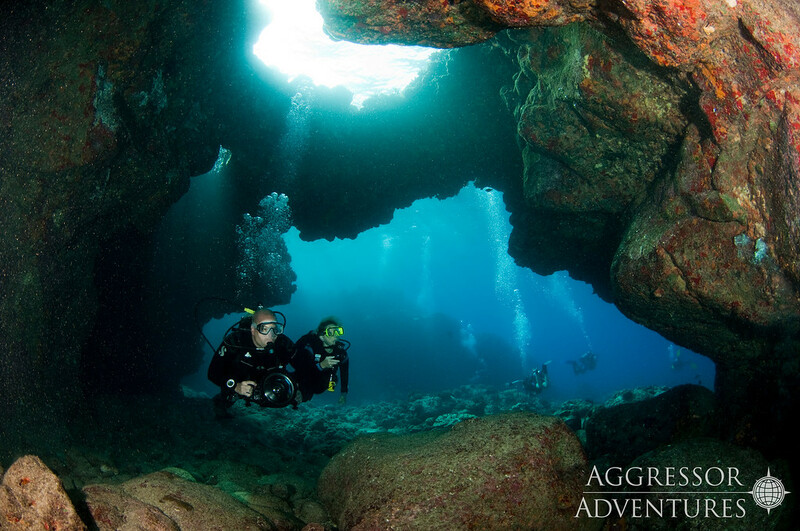 The KONA AGGRESSOR II™ liveaboard operates out of downtown Kailua-Kona. 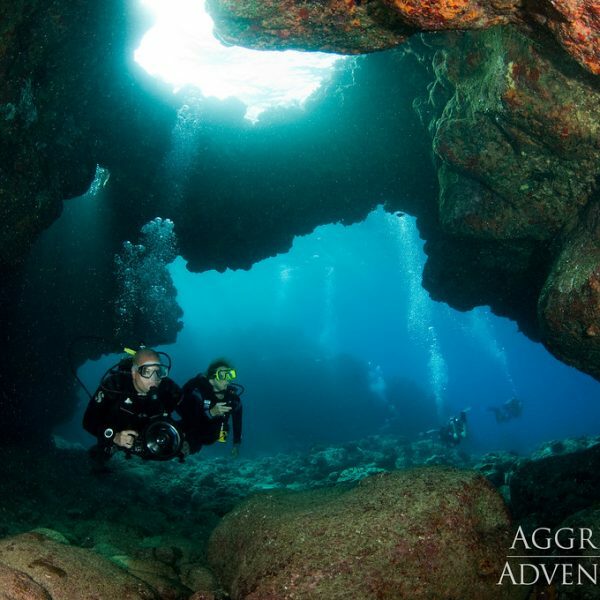 They offer a week of hassle-free liveaboard scuba diving along the western coast of the island at favorite sites like Paradise Pinnacle, Tubestria Tunnel, The Hive, Turtle Pinnacle and Rob’s Reef. The yacht ventures far from the reach of day operators to beautiful South Point, the southernmost tip of Hawaii and the United States, weather permitting. With lava flows in the background, divers suit up for a week of spectacular Kona liveaboard diving. Kona scuba diving begins Sunday morning and ends Friday afternoon when the Aggressor returns to port. Sunday through Thursday there is unlimited diving throughout the day and a night dive each evening. All staterooms are air-conditioned and fitted with private toilets, showers, sinks, hair dryers and robes. Beverages (alcoholic and non-alcoholic) are complimentary while onboard. Fresh linens and towels are replaced in each stateroom as needed. Breakfast (cooked to order), buffet lunch and an elegant meal at dinner with tableside service are served in addition to fresh mid-morning and mid-afternoon snacks. Filled tanks, weights and weight belts are included. 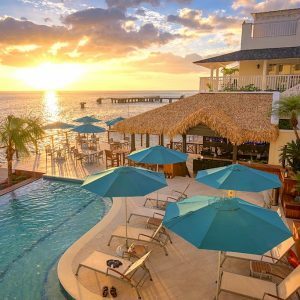 BONUS: Friday Night Dinner Luau at the Royal Kona Resort included – provided exclusively from Colorado Dive + Travel Adventures. Each stateroom has extra storage and individual climate controls. She has a beautiful spacious salon, 50 feet of sun deck with shading, chaise lounges and deck chairs, bar, and grill. Her diving amenities include freshwater rinse showers, camera tables, and nitrox. The sun deck features a “moon deck bar” with seating, lounge and deck chairs, stereo and CD player, shaded wet bar and grill. The Kona Aggressor II has safes in every stateroom to store your valuables. The yacht is not responsible any lost, damaged or stolen items. We highly recommend extremely caution and care be taken if you plan to travel onboard with electronic equipment. This equipment should always be stowed after use to avoid the risk of damage. The menu onboard is varied and plentiful, with a variety of American feasts, BBQ and local cuisine. If you have any special dietary requirements, please be sure these are noted when completing the GIS. 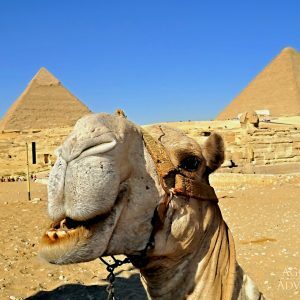 You will awaken to fresh fruits, hot entrees, cereals and juices. Lunches are buffet-style, featuring hot soups, salads and sandwiches and/or entrees. Dinners are served each evening and include salads, vegetables, seafood, beef or chicken with a fresh homemade dessert. Once onboard, please speak to the chef about any special needs. Certain special dietary and beverage requests may not be available due to the remote nature of this location. The crew of the Kona Aggressor II, with their unique combination of talents, offers the ultimate in service. While onboard, you may pick a buddy of your choice or dive with one of the crewmembers. 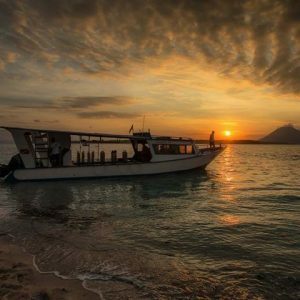 The yacht offers up to 5 dives per day (2 on the last day) including night dives. There is ample storage space for your diving equipment in your personal locker. The Kona Aggressor II provides 80 cubic ft. tanks, weight belts and weights. The stern and platform areas are very spacious. A large 20-foot x 6-foot swim step spans both hulls and it comfortably accommodates all divers. The boarding ladders were designed for convenience to allow divers easy exits and entries. Enjoy the fresh water showers on the back deck after your dives. All diving onboard the Kona Aggressor II should be within the limits and standards of the training agency that certified you. All dives should be planned no decompression dives. 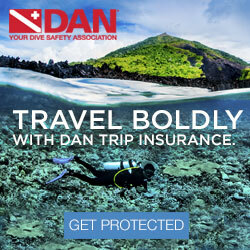 For all dive trips, please consider purchasing dive accident insurance, and travel insurance. Both are highly recommended, and are made available to purchase! 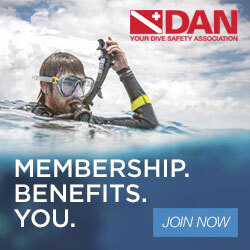 Once you evaluate your need for travel insurance, and you plan to purchase insurance, go to, https://www.madurodive.com/forms/iaform.php – use RV# 109552, to complete the online form.